What should I do if stopped by the police for a DUI in NH? What should I do if stopped by the police for a DUI? In New Hampshire, a DUI (driving under the influence) and DWI (driving while intoxicated) are the same thing. If you are pulled over by the police for suspicion of a DUI, you have some options. Take a look at these things you should do before and during a pull over. Find a safe place to pull over. The officer that is pulling you over has probably already noted something in your driving that gives them an indication they should be checking you. Pulling over in a dangerous or unsafe area can give an officer more ammunition against you. Make sure to pull over in a safe area, and indicate that you are doing so. If you have to drive a little bit to get to a safer area (such as a place to pull over on the highway), make sure you acknowledge the office by turning on your hazards. Remain in your car unless directed to do otherwise. Don’t get out of your car, and definitely don’t get out of your car and approach the officer or their vehicle. Remain seated in your car, with the engine turned off, your window down, and your hazards on. Be polite and courteous to the officer. Supply all requested documents. Comply with requests for your license and registration. Proof of insurance is not required in the state of New Hampshire. Do not say or otherwise do anything that may incriminate you. Your fifth amendment right allows you to not incriminate yourself. You can remain silent if you believe your answer to a police officer’s question may incriminate you. You do not have to answer any police officer’s questions. Comply and answer questions accordingly. Don’t put up a fight, get mouthy, or insist that you only had “one drink” and therefore are not drunk. Cops have people tell them this all the time, and one person’s “one drink” can actually be enough to make them drunk. Everyone is different, and a variety of factors can influence whether you are driving intoxicated, or are drunk or not. Do not complete a field sobriety test. Even if you have not had anything to drink, field sobriety tests show no correlation between performance on a field sobriety test and alcohol impairment. You can state this to the officers. Field sobriety tests are designed for failure, and can show that you are not coordinated even if you have not been drinking. If asked to blow into a breathalyzer, refuse. Refuse blood and urine tests as well. 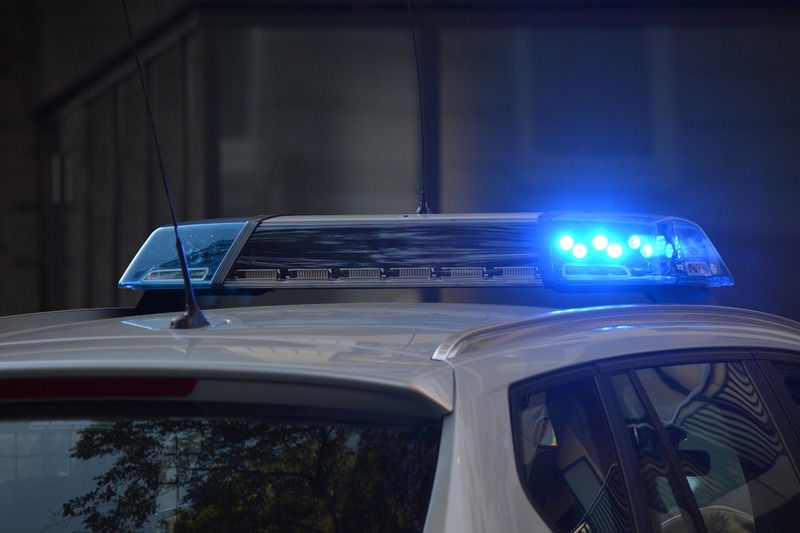 You will automatically lose your license due to New Hampshire’s “Implied Consent Law”, and you will be subject to penalties, but without proof of alcohol impairment, DUI/DWI charges are harder for the state to charge you. Comply if arrested. If you are arrested for a DUI/DWI, make sure you comply with the officers and go quietly. Being belligerent or mouthy can come with additional charges. Contact a qualified NH DUI/DWI lawyer immediately. If you are looking at DUI/DWI charges stemming from being pulled over, contact Bernstein & Mello P.L.L.C. today.